To be fit and healthy, eating five portions of fruits and vegetables is not enough. Regular physical exercises are also important. Do you want to get rid of your excess weight or simply be in good shape? It is high time to get back to sports! Water sports ally the practical with the pleasant. There are several types of water sports. However, you should choose the type which suits your needs. Kite surfing, windsurfing or Seakart; discover together the benefits of sea sports. 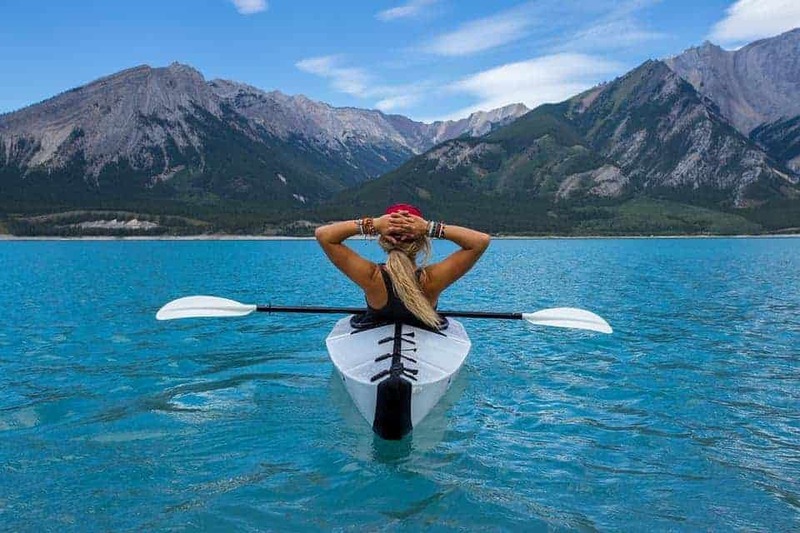 Like many other sports activities, water sports have many advantages. Indeed, some disciplines such as rowing can help you increase your muscle strength and tone. Water sports are often practiced in groups. These types of activities encourage players to get together in a social setting. But that’s not all; water sports are great ways to make the body’s muscles work. Get in shape while having fun. 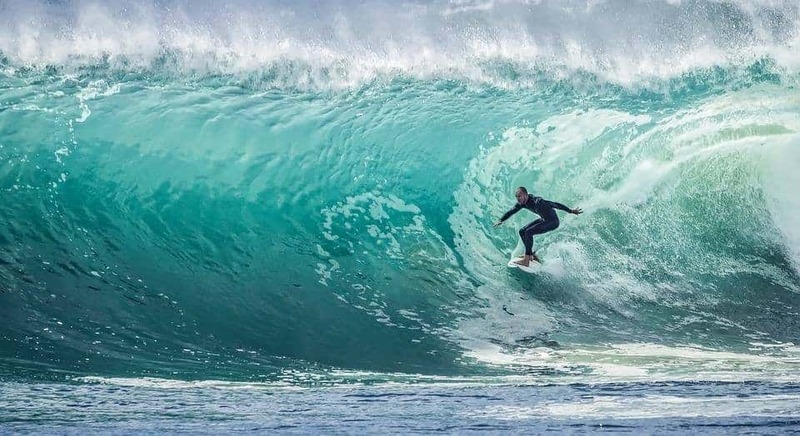 Surfing is undoubtedly the most popular water sports. 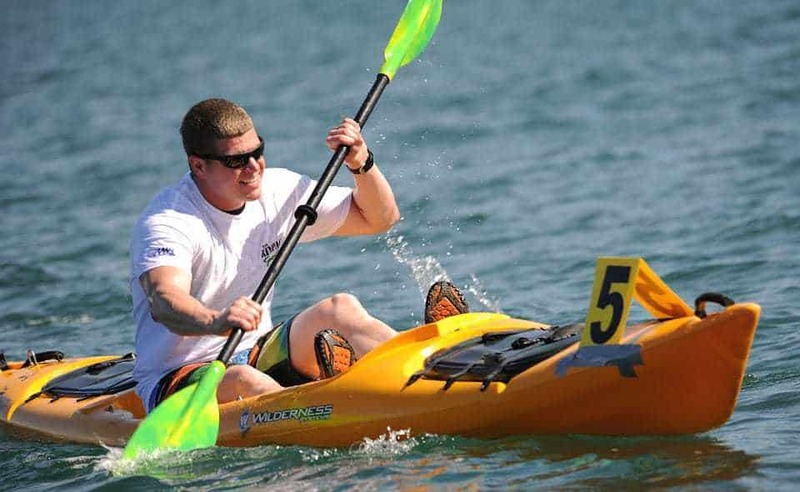 Over the years, this discipline has become the inescapable part of sea sports. It brings together thousands and even millions of fans all over the world. Developed in Hawaii, surfing requires a great deal of body’s flexibility. This is an essential element for the surfer to maintain balance. The practice of surfing is an excellent way to evacuate stress through the large amount of adrenaline which is released. Windsurfing is a discipline that requires both flexibility and concentration. Windsurfing develops the sense of challenge. 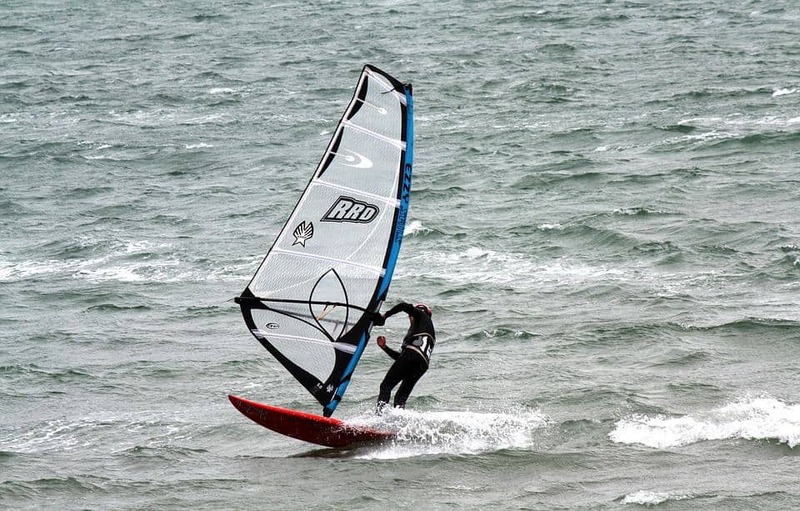 Windsurfers require a great deal of adaptability. Jet-ski is another popular water sport. Although this practice is considered by the general public as a leisure activity, it is no doubt a sport. The Jet-ski race can be done in a simple or more acrobatic way. Nevertheless, it provides a real sense of freedom. This activity is a great way to get rid of tensions accumulated during the daily activities. However, Jet-skiing is restricted. 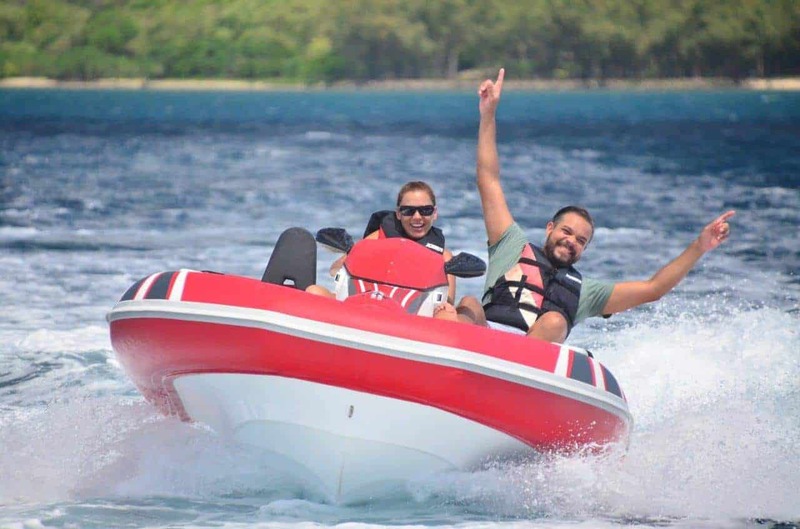 It is compulsory to hold a license and Jet-ski is forbidden to minors less than 16 years. Are you looking for a nautical activity? You are tempted to try the Jet-ski but you do not hold a license? The Seakart is the activity you need. 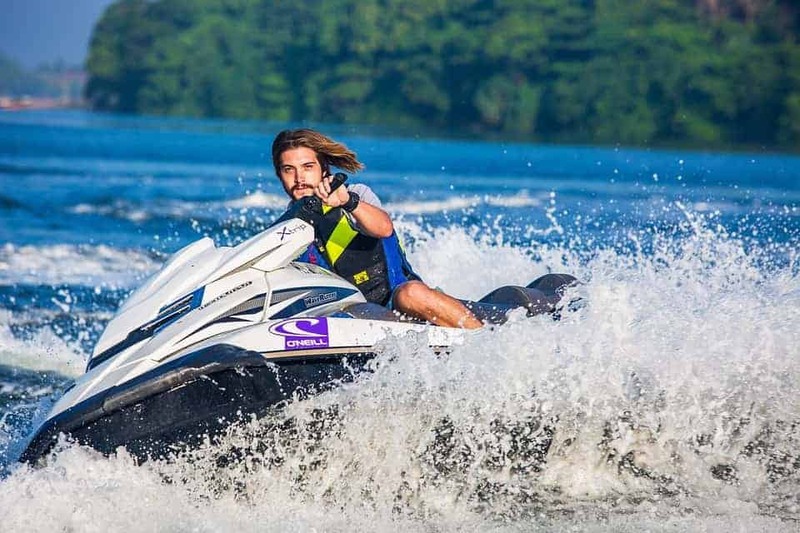 It is a semi-rigid turbine that allows you to glide on the water just like the Jet-ski but with more comfort. With a dynamic and modern design, the Seakart has the same speed of a jet ski with the comfort and safety of a boat. This futuristic invention adapts perfectly to family activities and competitive events. The three-seater (2 adults and 1 child) semi-rigid is comfortable and ergonomic. It is also easy and fun to drive. The Seakart has a flat bottom. It can be used in shallow waters. Thanks to its power and agility, the Seakart can be used as a sport boat. Without a propeller, the swim platform can be accessed safely. This is a plus for families. With the Seakart, you can indulge in water sports without worrying about a permit. Not to mention that the gliding on water provides a feeling of freedom that allows you to get rid of all your stress.